Misja Helsloot has been one of the forerunners of the European trance scene, producing trances on numerous labels, starting up his own labels and mixing more than a few compilation albums. But everyone started somewhere and Misja started off at home learning how to DJ, and picking up new records as he went along. After trying hard at home and buying more records he started to play at parties he organised together with a friend in Rotterdam. In the mean time he became friends with DJ Tiësto, who was already a well known DJ in Holland, and he gave Misja the chance to mix his own CD. "In Trance We Trust 001" which was released in September 1998 on Black Hole Recordings. This CD was well sold in The Netherlands, Israel and Norway, which resulted in many DJ bookings in these countries. After a year, Misja was looking for more than just a CD compilation, so what came out was the sublabel "C4" at Basic Beat in Holland. In December 1999 his first CD on his own label was finished and titled "The Creation - Day One". This was the first CD in a series of seven. In the mean time his name was getting bigger in Scandinavia, and also at the venues he played at. In October 1999 he took on Denmark and April 2001 in Norway where he played on Hyperstate (Innercity of Scandinavia) to name a few. 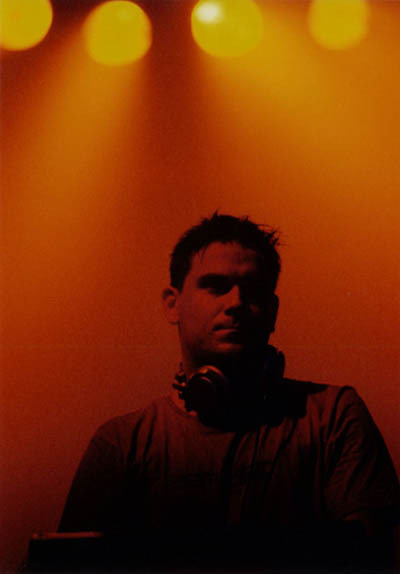 In 2000 Misja started to invest in a studio at home and the first result was a remix of the Inkfish track "Orange Envelope" together with Alpha Breed. In August 2001 a whole new record company was born. Gestrure Music. 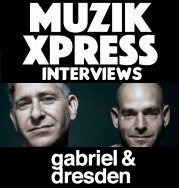 Together with Roland K (San Project, 2 Men Strong) and Maarten v Oosten (Orientalist), Misja started his real dream of his own label. Misja's first release at his company was the massive "Misja Helsloot - First Second" which was picked up by DJs such as Paul van Dyk and DJ Tiesto during the Spring of 2002.